One Source Mechanical is proud to service the business community and provide commercial plumbing support throughout Kitchener-Waterloo, Cambridge and Southwestern Ontario. If plumbing emergencies or problems are shutting down your business, please give us a call. Our skilled commercial plumbers will service any plumbing concerns in small, medium to large businesses. We’ve worked in local businesses, schools, hospitals, restaurants, factories and even university student residences. 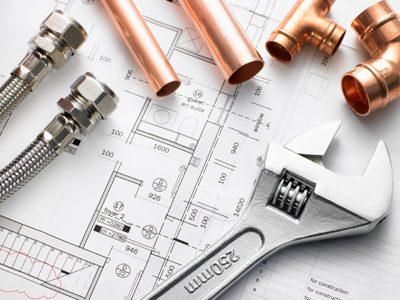 Our experienced plumbers are here to help solve any commercial plumbing problems! Contact us for your commercial plumbing needs.